The Hillsborough Arts Council, in partnership with Margaret Lane Gallery, is offering this workshop designed both for artists who are new to displaying their work and for those who wish to refine their skills and learn new tips and techniques for more successful displays. Participants will leave with an understanding of the key considerations and steps in setting up and displaying their artwork at fairs, festivals and shows. The workshop is being led by local artist Suzan Scribner-Reed. $30. 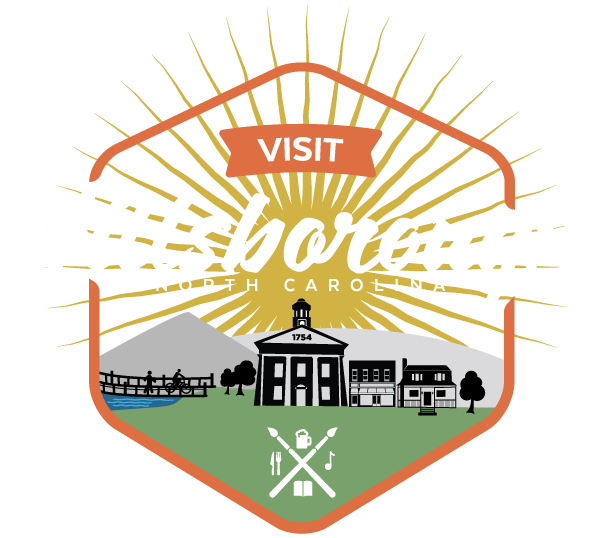 To register and for more information, please go to https://www.hillsboroughartscouncil.org/hillsborough-artist-workshops.